Belfast Airport tries to ensure their disabled passengers are able to travel as comfortably and hassle free as possible. There are 16 dedicated spaces in the short stay car park, 10 in the main stay car park and 26 in the holiday car park. 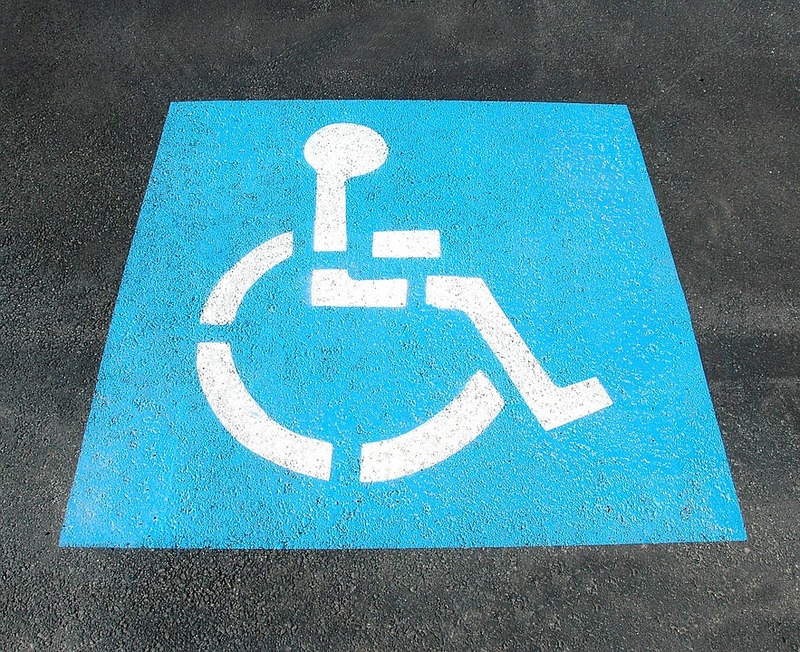 Disabled passengers receive main stay rates in the short stay car park. Passengers with a disabled sticker who are parked in the short stay car park should take their ticket to barrier at the exit of the short stay car park and press the button for assistance. If possible assistance should be arranged in advance, preferably with your airline at the time of booking your tickets. Airport Services Staff can provide assistance until your check-in is complete, at which time your airline will ensure that you are taken to the departure lounge and assisted with boarding. You should compare the arrangements offered by different airlines before making your booking and be sure to check whether the cost of any special assistance is included in the price of your ticket. 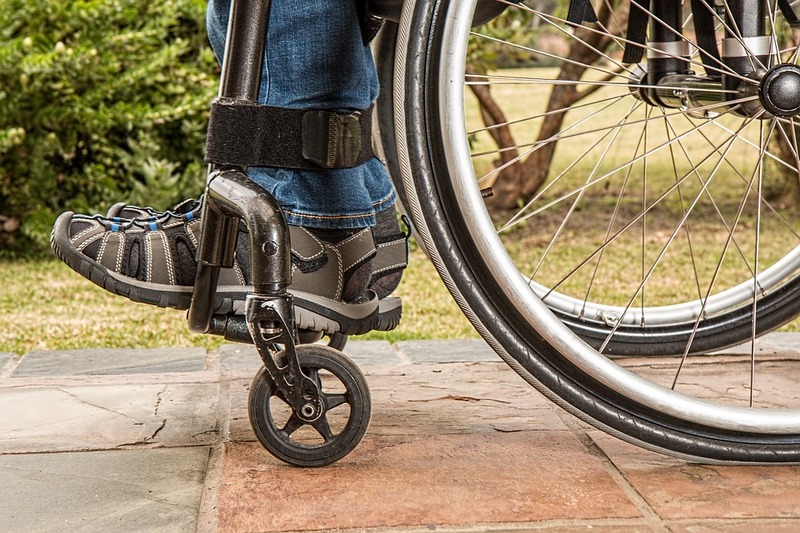 Inform your airline of your particular needs in good time and check the policy of your airline if you wish to remain in your own wheelchair to the aircraft door rather than transfer to an airline wheelchair at check-in. This is an important step if you’re taking mediciation, assistance animals or aids with you through the airport. If you have any doubts about what you can and cannot take through security, feel free to call up a customer adviser or contact the airport on social media. Plan your route to the airport is paramount. This can be simple things like checking you get into the right carriage on the train to be assisted off. Alternatively, it could be about planning a road route with “pit stops” on the way if you needed to take a break. Remember that there are often long walking distances within airports and that this may cause you to require assistance. Pre-arranging any necessary assistance will ensure that it’s available and that no time is lost in waiting for it to be arranged once you arrive at the airport.